TranPak stocks a complete line of pails, drums, and intermediate bulk containers with superior durability and secure stacking. All are in stock and ready for delivery from our headquarters in Fresno, CA. 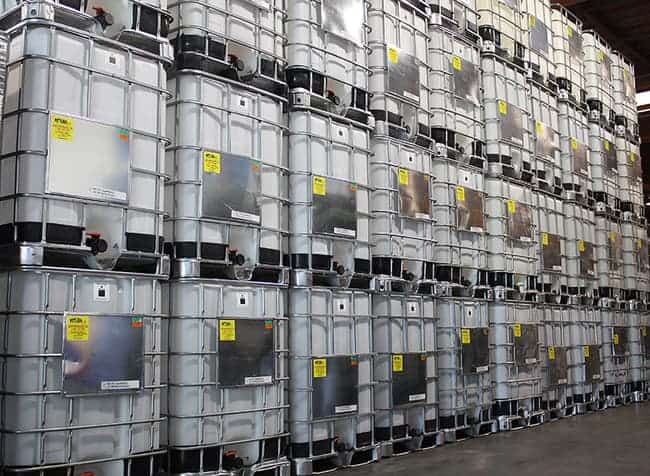 Our liquid containers are more than capable of handling the rigorous demands of many industries including chemicals, construction, dairy, consumer goods and food processing. 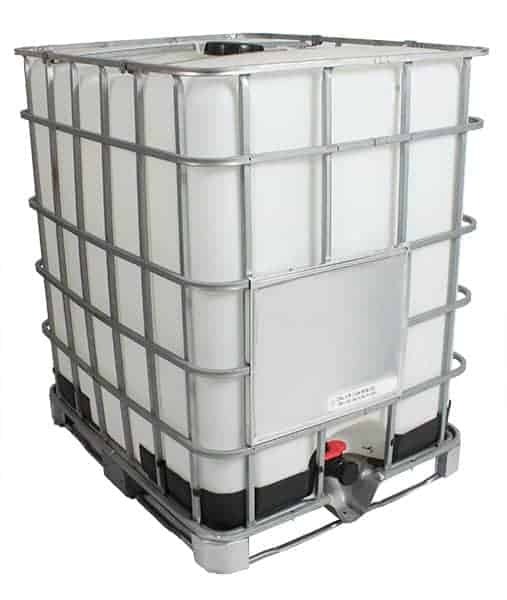 In order to correctly match the liquid container for your storage needs, please call (800) 827-2474 or email us and let TranPak make it easy.